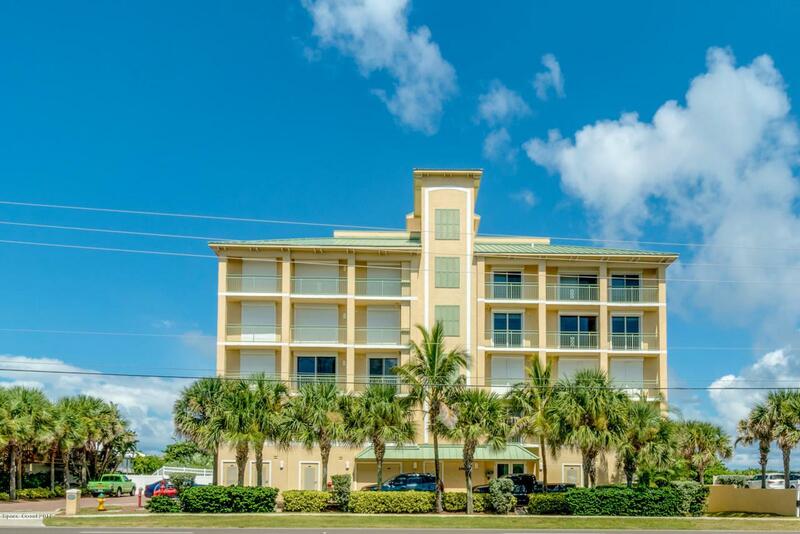 Immaculate Southeast Corner DIRECT OCEAN Carlyle Condo with Amazing OCEAN to RIVER Views. Watch SpaceX Launches from Your Balcony! 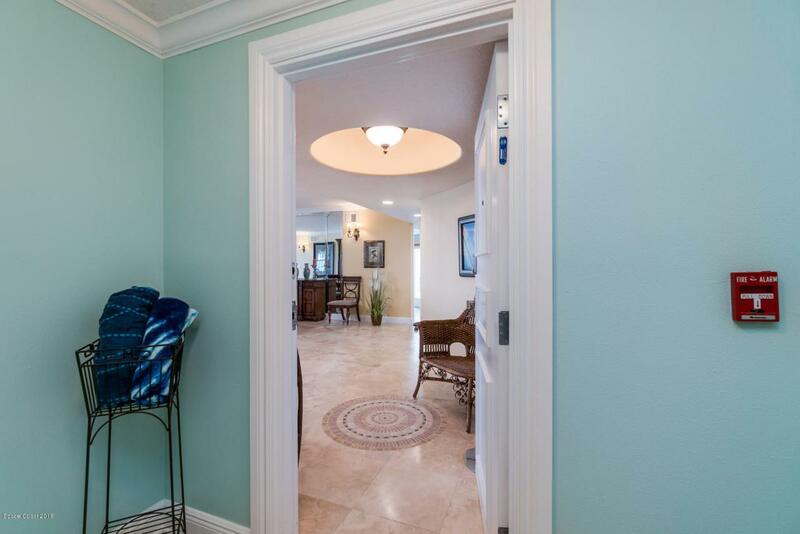 This Exceptional Residence Includes 2713 Sq Ft of Pure Luxury from the Travertine Floors to the Private Vestibule Entry, & 45' Ocean Terrace. All Bedrooms Feature Private En-Suite Baths & Terrace Access. Light & Bright Kitchen Blends Classic Custom Cabinetry & Gorgeous Granite wi/ Contemporary Stainless Steel Appliances. OCEAN or RIVER views from ALL rooms. Bonus room w/ terrace could be used as an office. 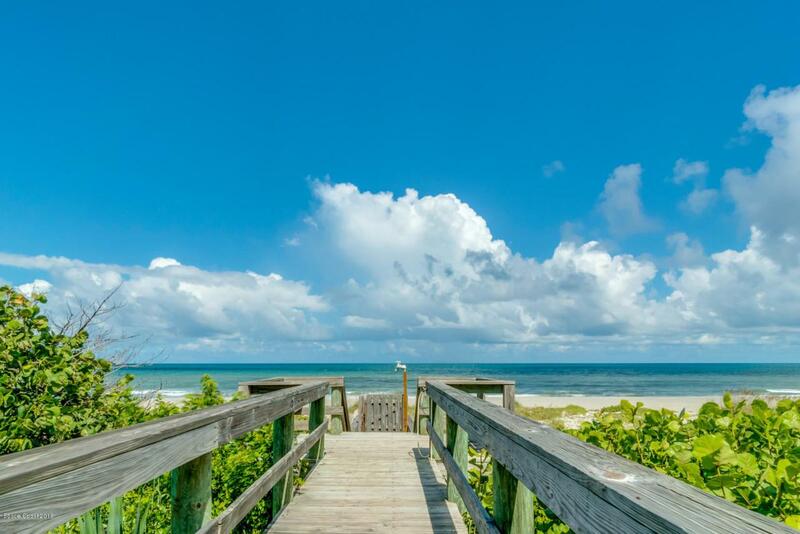 With only 5 floors and 2 units per floor this exclusive condo offers privacy, a 2 car garage, oceanfront pool, & private dune crossover. 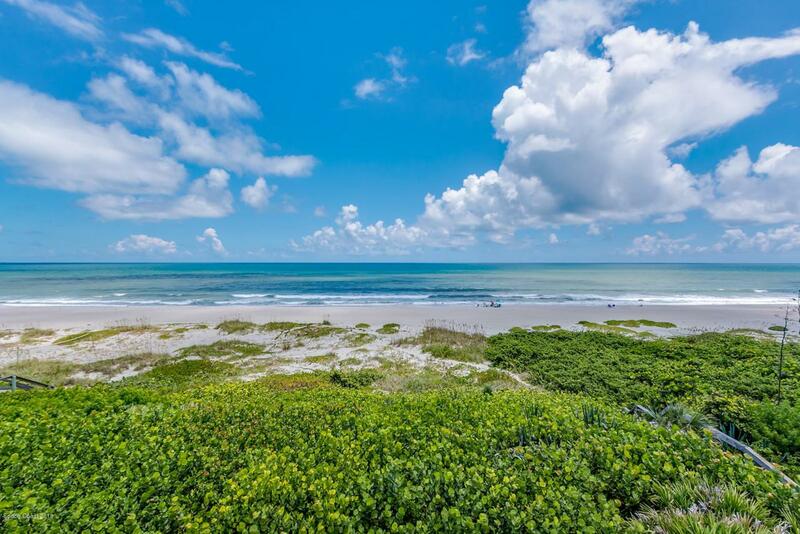 The Carlyle Condo is one of Cocoa Beach's best kept secrets & is located in Southern Cocoa Beach.Located close to everything ~ yet secluded & tranquil at the same time! HOA Fee Includes Cable & Internet too.